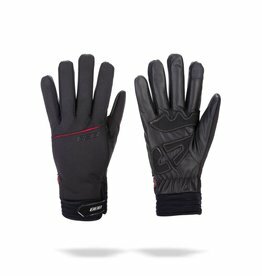 Keep your regular ride interesting by giving it a twist. 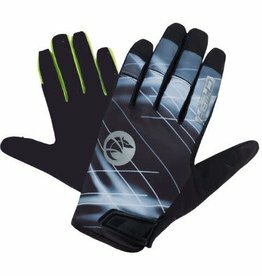 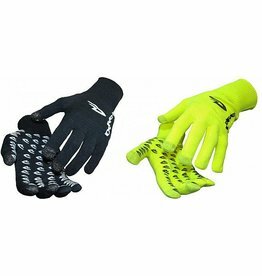 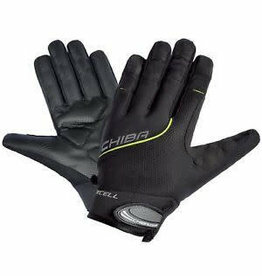 The Chiba Twister Full Finger Gloves Poron Padding, so you can be confident that your hands will be safe at all times. 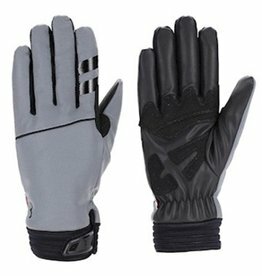 so you can be safer while sporting a fashionable look. 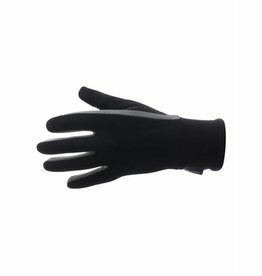 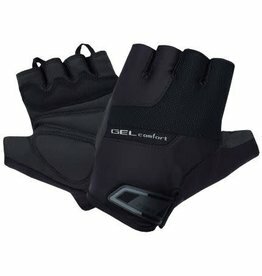 Lightweight inner gloves with Far InfraRed technology for cold weather conditions. 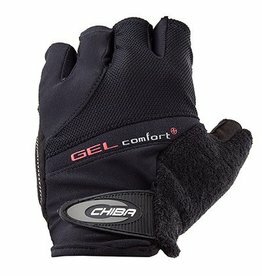 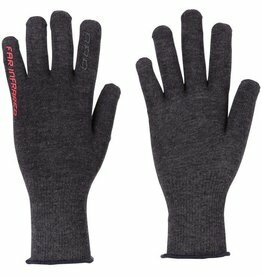 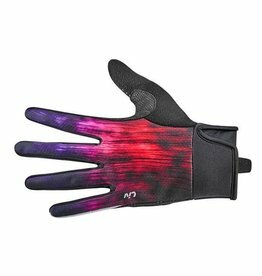 Wear this glove underneath your winter gloves and you never get cold and sore hands anymore. 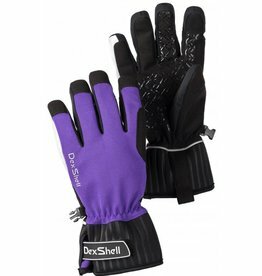 Also usable as an outer glove on colder days during spring and fall.